Boy, bye! Maci Bookout’s ex Ryan Edwards — the father of her 7-year-old son, Bentley — gets kicked out of his parents’ house in a preview for the Monday, October 10, episode of Teen Mom OG. In the explosive clip above, an MTV producer named Jaala sits down with Ryan’s dad, Larry, and his mom, Jen, to discuss their decision to kick their son to the curb after months of butting heads. As Larry explains his reasons for cutting ties with his son, Ryan’s mom looks over and appears to be holding back tears. She then reveals that Ryan is staying at her parents’ home, which she and her siblings own together and are planning to sell. Though Jen suggests that Ryan being on his own will be good for him, Larry continues to bash the chronically unemployed reality star — and says he has put a permanent stop to their relationship. 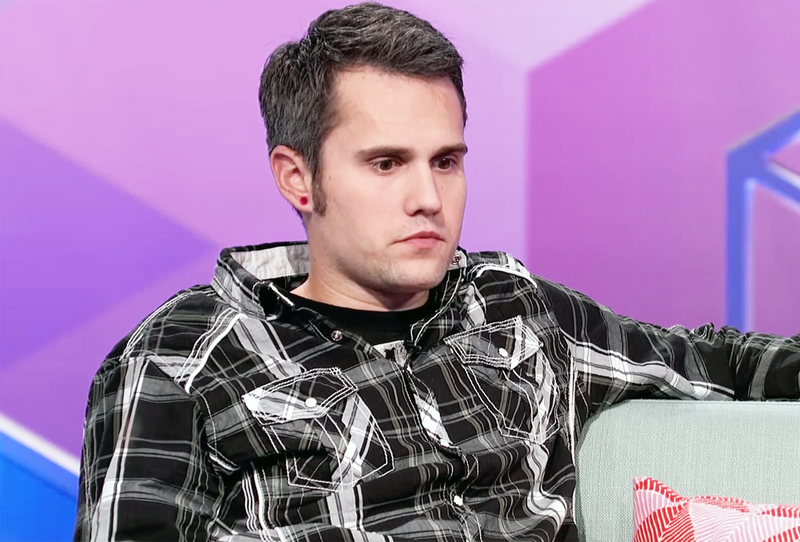 While viewers will have to wait until Monday to see what ultimately caused Ryan’s folks to give him the boot after giving him nothing but their love and support, his unnecessarily rude behavior — especially toward Bookout — and questionable parenting choices have been heavily documented throughout Teen Mom’s run. Most recently, Bookout, 25, lamented on the show that he repeatedly misses Bentley’s baseball games and school events despite not having a job or other children. Watch the clip above. Teen Mom OG airs on MTV Mondays at 9 p.m. ET.